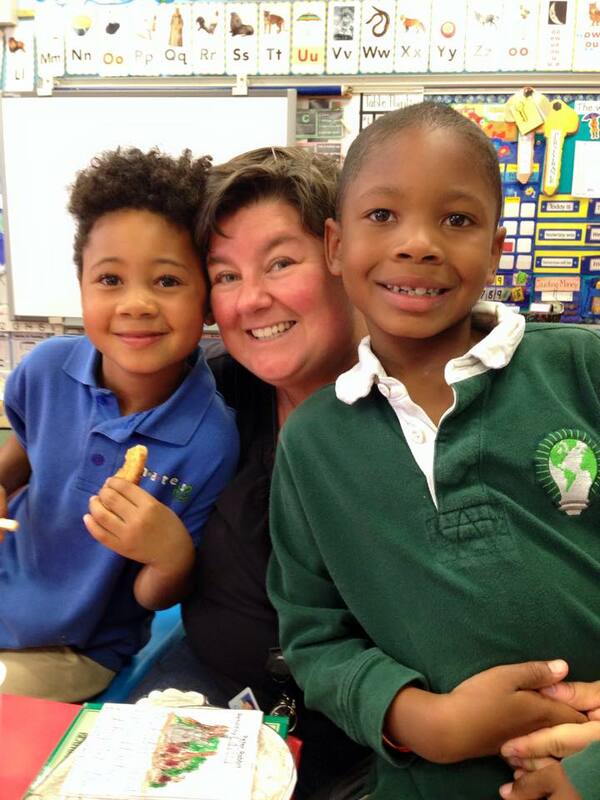 Anne has worked with children since her first college job at the University Childcare Center in 1991. Over the years she has been a children’s swim instructor, nanny, Girl Scout troop leader, preschool teacher and toddler teacher. Anne received both her Bachelor of Arts degree in Business & Management and Master of Arts degree in Education at Alverno College in Milwaukee, Wisconsin. After spending 15 years in corporate America teaching adults, she returned to school taking Early Childhood courses at Moorpark College and started teaching at CVUSD in their preschool program and most recently their toddler program. She lives in Thousand Oaks with her wife, two children and dogs. Jenn has worked with children for over fifteen years, from kindergarten and elementary school-aged children to infants and toddlers. She has taught preschool, served as director of before and after-school programs and summer camps, led parent-and-child programs for toddlers, and most recently worked for CVUSD as the lead of their infant program for eight years. Jenn studied Child Development at Moorpark College and the University of LaVerne. She is a Mentor Teacher with the California Mentor Teacher Program. She lives in Thousand Oaks with her husband and many pets.